Do you remember the recent news about Carnival Triumph that is going to become Carnival Sunrise after an extensive renovation? Well, she is not alone in this. will get a new name of Carnival Radiance following a $200 million refurbishment in 2020. 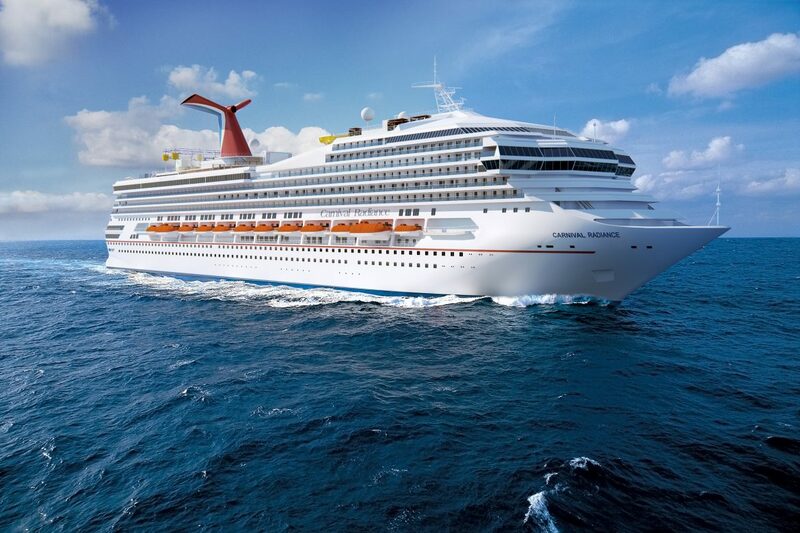 In 2020, Carnival Victory will spend 38 days (from 3/18 to 4/26) in Cadiz, Spain, where the liner is scheduled to undergo a significant refurbishment. New dining options, public spaces, shops, attractions, and a new name – it seems this beautiful liner is going to amaze her friends. Carnival Radiance itineraries will be unveiled a bit later so stay tuned. By the way, you can check more information about the Triumph’s upcoming transformation via this link.